A magnificent 2 door mirrored black wardrobe. Our Amberleigh black wardrobe is carved from mahogany and features 2 adjustable shelves and a full width.. This painted mirrored black wardrobe features a solid hanging rail and two adjustable shelves. With a heavy, lockable bevelled glass door this fabulou.. This armoire has been hand carved and painted a gorgeous stone colour with a subtle cream distressed look to give that authentic aged appearance. A tr..
A classic all hanging wardrobe with the exception that ours are very well made. 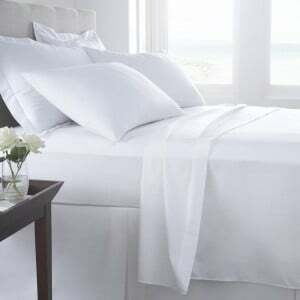 Available in a choice of colours, handle options as well as sizes. .. 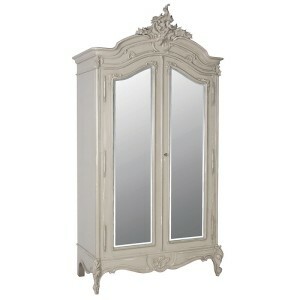 This double mirrored armoire is carved from mahogany and painted a winter white with authentic distressed finish. 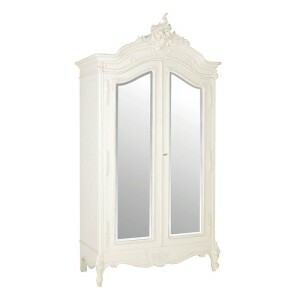 The mirrored doors are made from thi..
An exquisite mahogany Armoire with hand carved detailing. 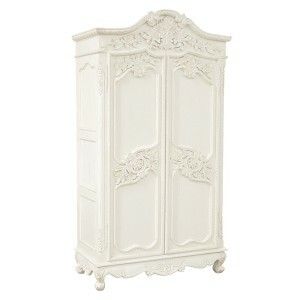 Painted a winter white with authentic distressed appearance this Armoire is a truly exceptio..
Another classic French wardrobe made from mahogany with detailed hand carving throughout. 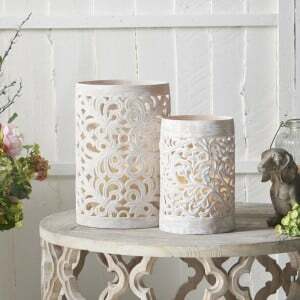 Painted a winter white with authentic antiqued finish, this .. 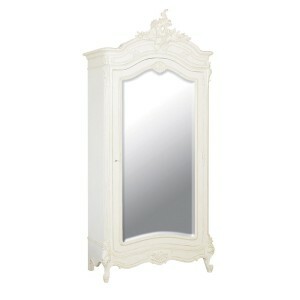 The most popular white mirrored wardrobe or armoire from our Chateau Collection. Hand carved from mahogany this stunning mirrored wardrobe is painted .. This beautiful gold armoire is new to our Keswick Collection. 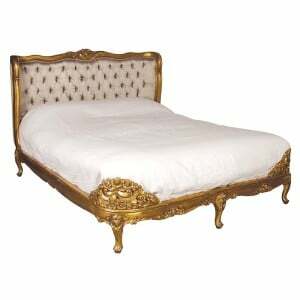 Carved from mahogany and finished in genuine gold leaf, this gold leaf armoire represent.. 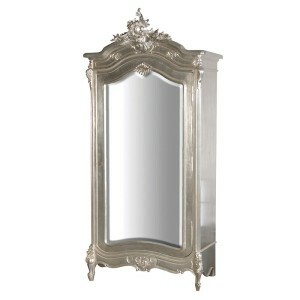 This stunning silver leaf armoire is carved from mahogany. 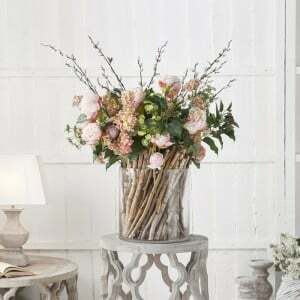 Featuring beautiful hand carving and a heavy bevelled glass door. Behind the lockable door ..
A beautiful wardrobe featuring a solid oak top and polished chrome shell handles. A beautifully crafted wardrobe made by our own factory here in Engla.. 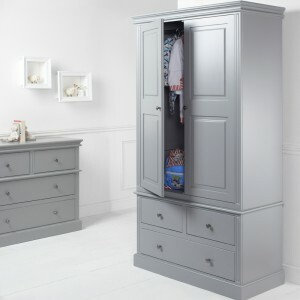 This simplistic, quality and functional wardrobe is finished in our cool grey painted finish (now available in any of our colour options as well as ha..